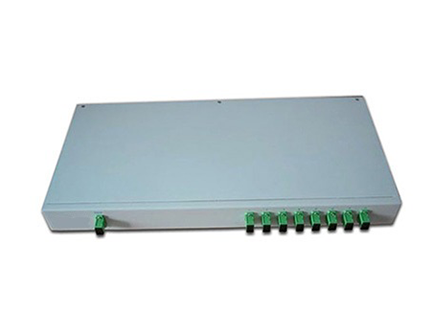 (PLC splitter) Planar lightwave circuit splitter, a type of optical power management device that is fabricated using silica optical waveguide technology. 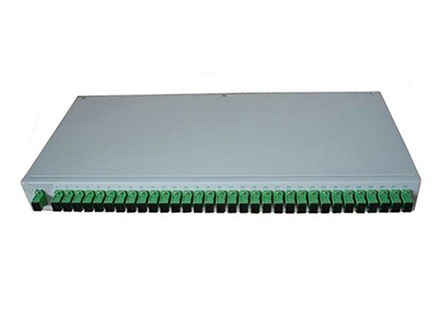 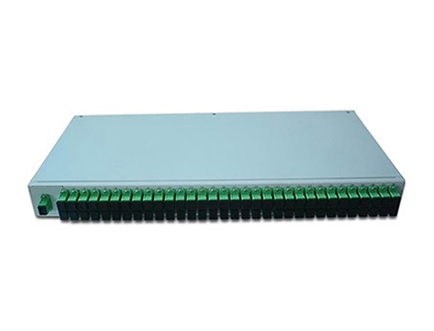 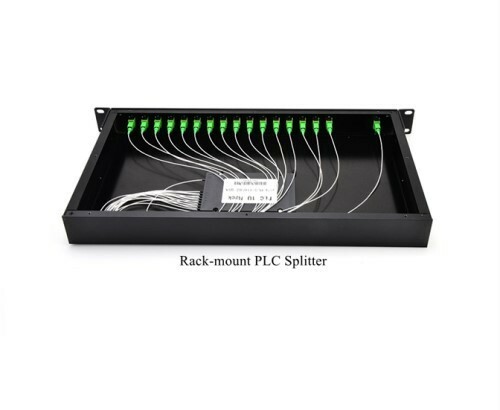 rack mount splitter is designed to meet the requirements of the 19 inch standard communication cabinet ( optical distribution frame ) and it can be installed in standard cabinets. 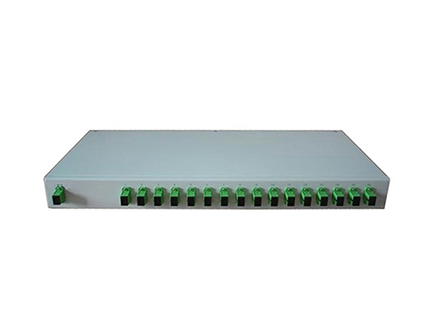 standard structure design and compact size, it can be widely used in many different application and provide different adapter interface according to customer requirements.